Hi! I'm Miss Mo'Jangles. I'm a hoop dance instructor, performer, and creator! Welcome to my site! 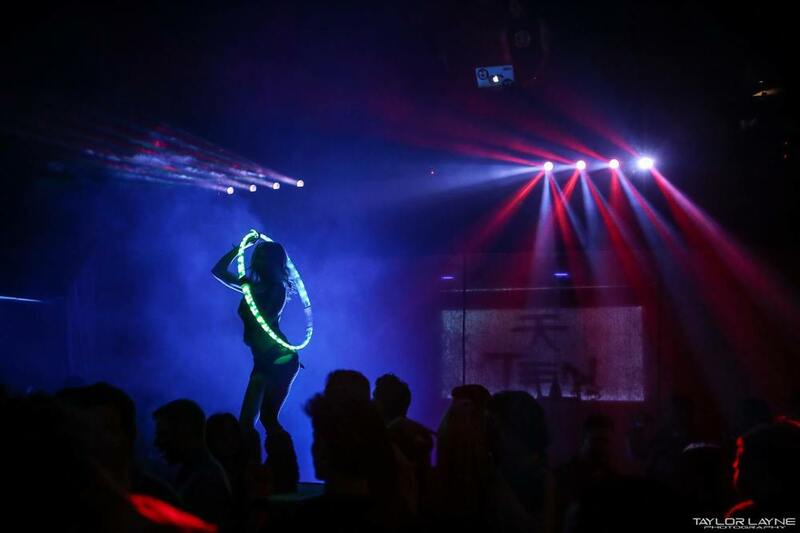 Award-Winning Los Angeles based performer and instructor Morgan Jenkins, (Miss MoJangles), spins up stunning visual entertainment for clubs, private parties, festivals, corporate and community events. 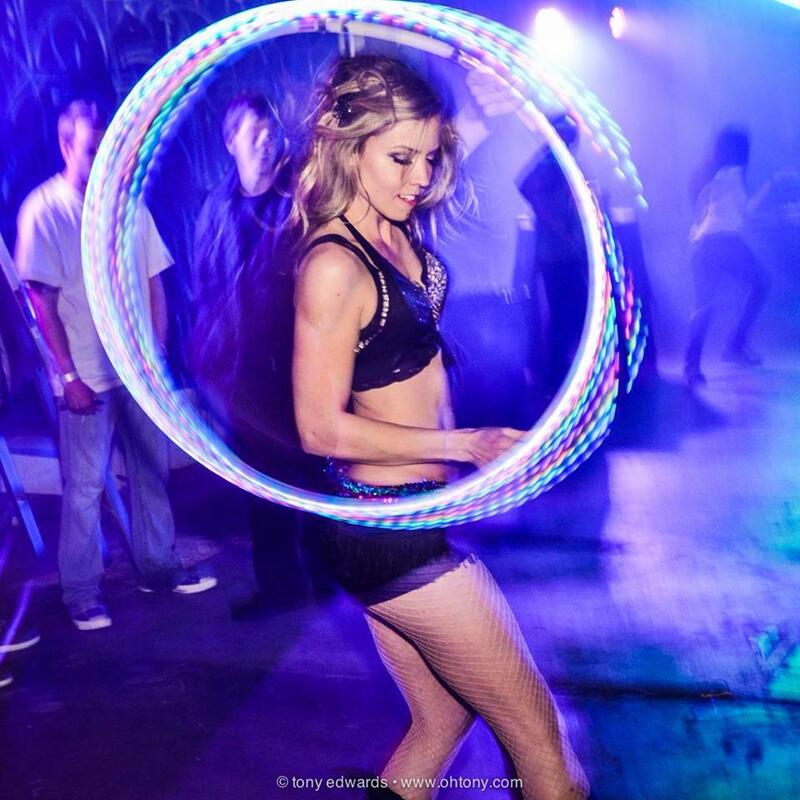 Specializing in Hoop Dance, & teaching HOOPOGRAPHY worldwide, Morgan's diverse skills including fire spinning, aerial arts, UV, LED, and multi-hoop performances. Her repertoire of skills enable her to create an entertainment experience unique to your affair, no matter the size or budget. Morgan's personable performances and professionalism captivate her audiences both on and off the stage. Her work has included TV Shows, Music Videos, Print, Commercials, and performing on stages globally. Morgan is the co-founder of the LA based Hoop Troupe - Hooptown Hotties. Hear about my hoop journey!